Special Order – Lead Time Required. Minimum quantities apply. Sold in full bundles only and shipped on refundable skids. 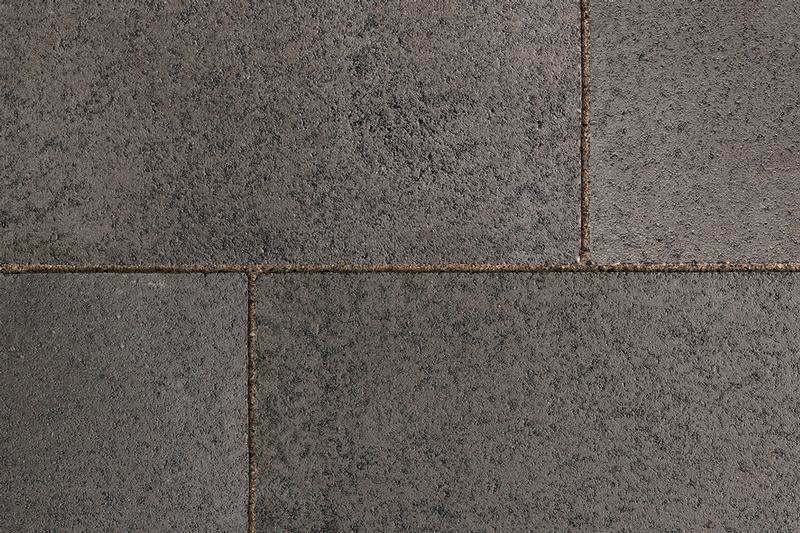 Eco-Priora is available in Series 3000 and Umbriano finishes. Minimum quantities apply on custom orders. 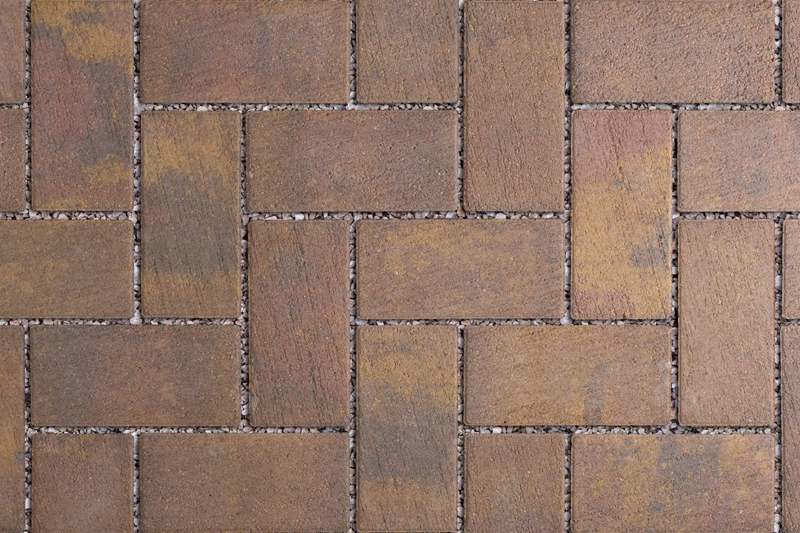 Textured surfaces require a buffer between the plate compactor and the paver surface to prevent scuffing. Specially graded aggregates must be used for the joints. Contact Unilock for more information. 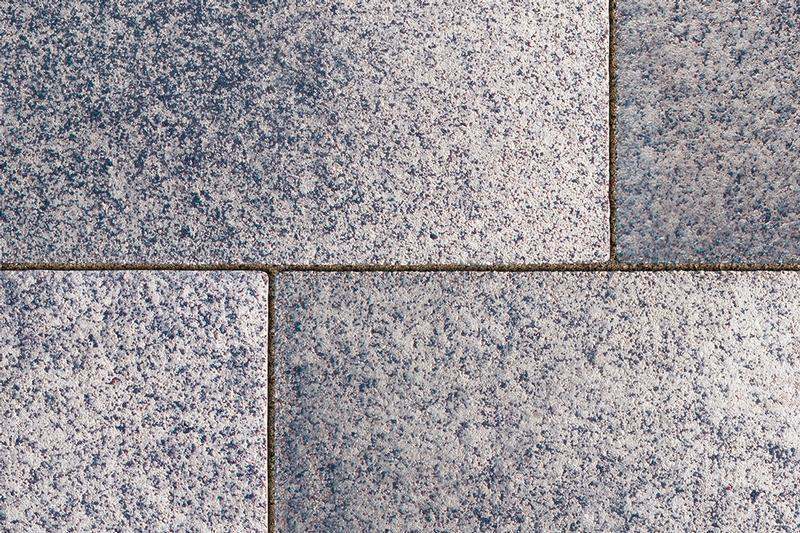 Eco-Priora is the stylish permeable solution for site drainage, managing water runoff, or water harvesting projects. 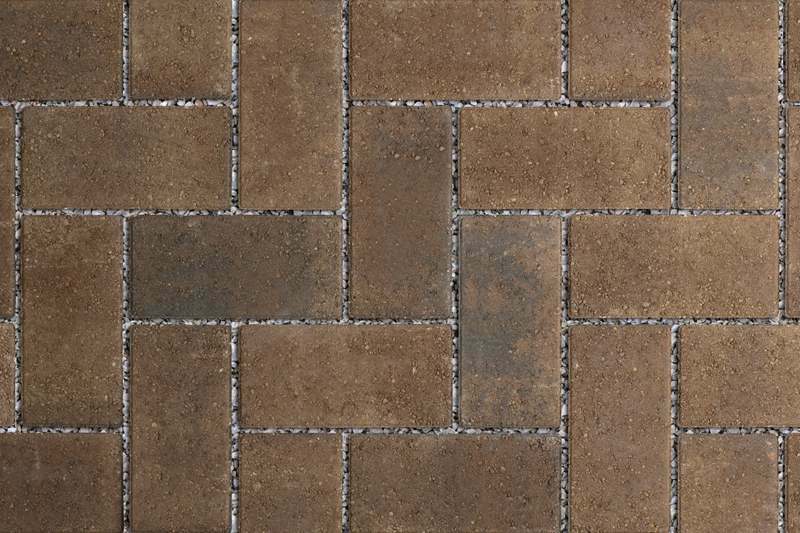 Paver-spacertechnology allows for joint openings which facilitate the drainage of water into the subgrade. 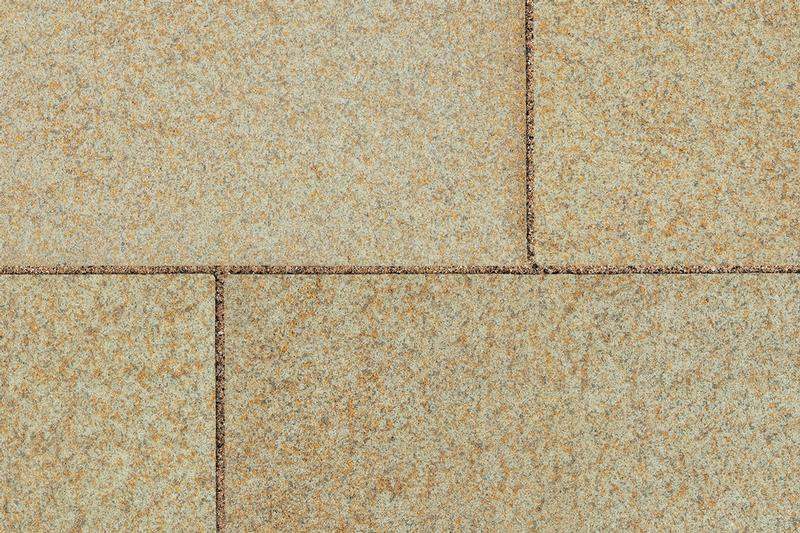 The brushed Il Campo finish on Eco-Priora makes it ideal for any application. 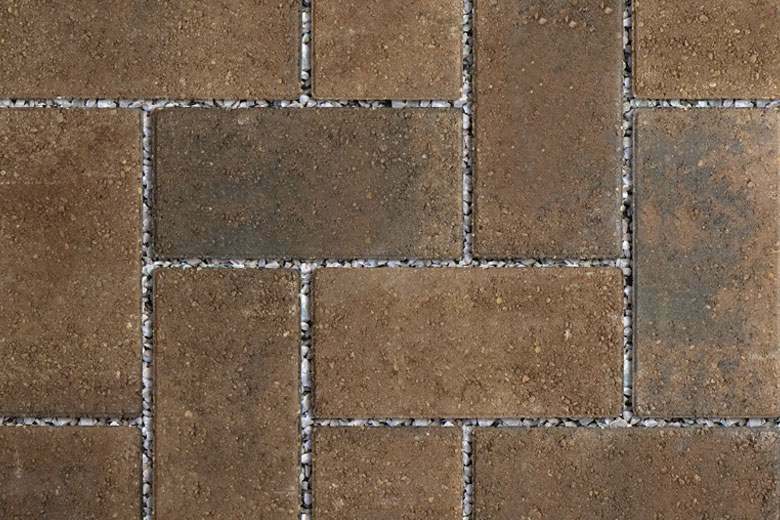 Handling and Installation– A protective pad is required when doing the final paver compaction. Care must be taken to avoidtossing stones so that they bang against each other. Damage to the surface appearance can happen if handled too rough. Both random and linear patterns are common. 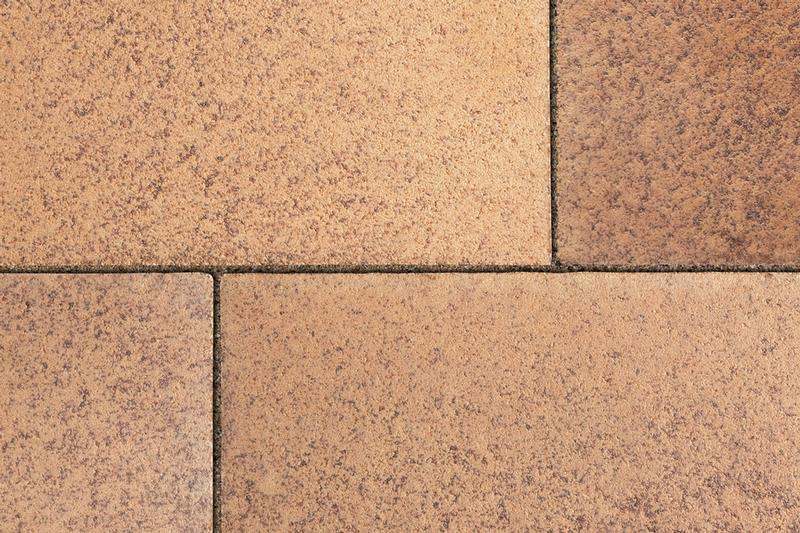 The surface finish of Eco-Priora will determine the joint material and stabilization method. Please use recommendationsapplicable to surface type and finish.